CALL US FOR INFO AND QUOTATIONS! 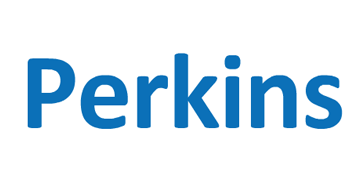 Perkins engines 1100 Series, from the 3 cylinder 1103 range to the 6 cylinder 1106 range, give unparalleled performance. The engines have exceptional reliability and low cost of ownership. Their trusted performance is borne out of thousands of hours of validation in the real world, working with agricultural, construction and electric power providers who value our reputation and expertise. Electric power engines in the series achieve regulated and unregulated emission standards globally. Within the 1100 Series of industrial engines are mechanical and electronic units up to Stage IIIA/Tier 3 equivalent emissions standards. The Perkins 1103 range is the 3 cylinder option in our 1100 Series family. 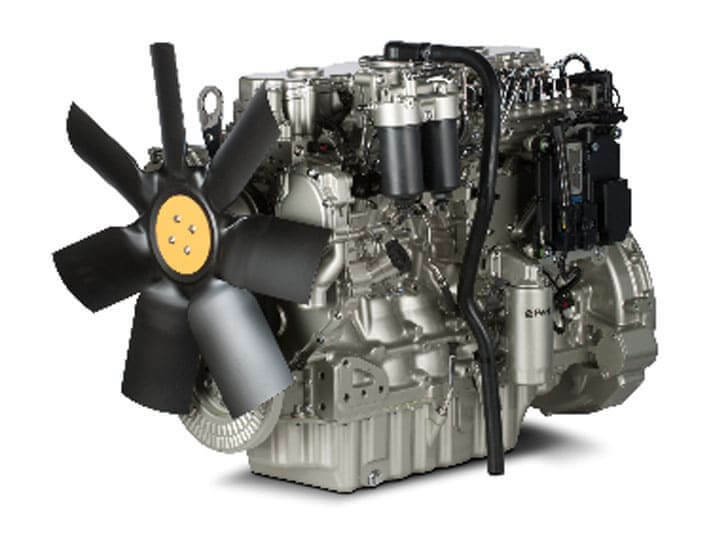 The engines provide cost effective power solutions and are particularly popular with operators of tractors. Whatever your application, there’s an 1104 engine for you. Part of the Perkins 1100 Series, the range’s 4 cylinder, 4.4 litre engines are smooth and quiet in operation. The 6 cylinder option in the Perkins 1100 Series, the 1106 range, delivers the power you need for earth moving and construction all the way through to agricultural use and warehousing. Michele Càroli Srl is a national and international leading distributor of various spare parts in the sectors: industry, automotive and agriculture.